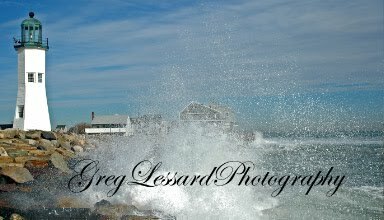 Greg Lessard Photography Blog: Woo Hoo!! 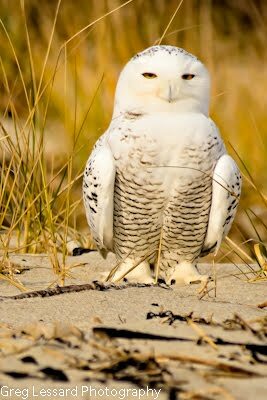 Snowy Owl! Love that you were able to get this shot! One shot that has eluded me is of an Owl - any kind in the wild!